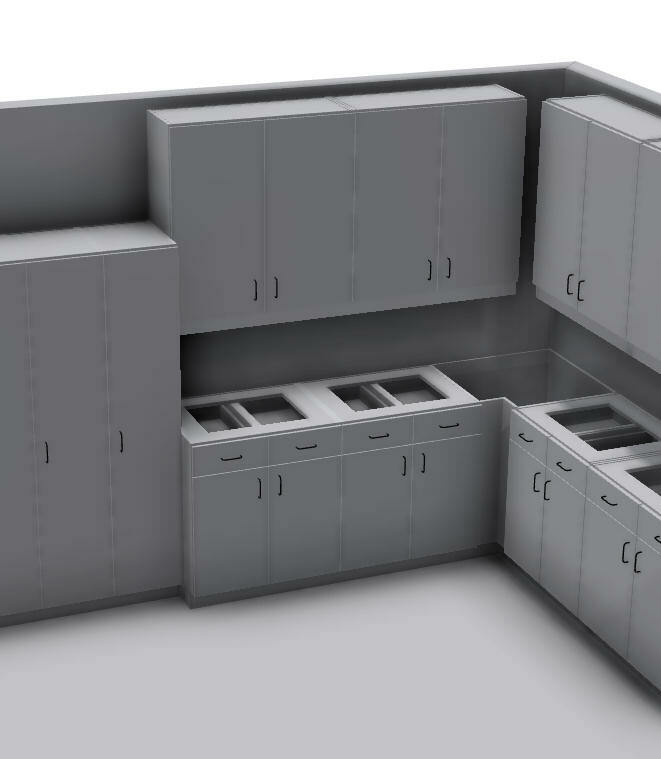 The base cabinet in our cabinet configurator set has received several new capabilities that make it close to the only configurator needed by many shops….. so much so, that the name no longer makes much sense. Our original thinking was to have a group of configurators that represent the different general cabinet styles, which could be modified by each shop to suit their needs. 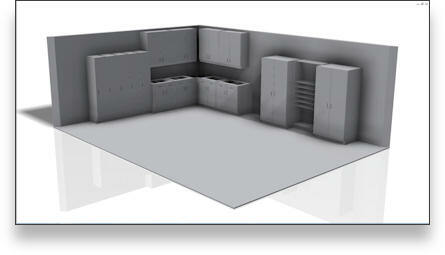 We envisioned shops making their own tall cabinet and other versions using the base cabinet we supply as starting point. 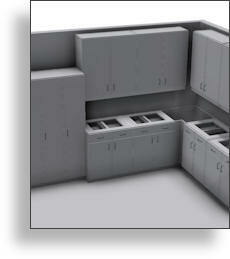 We did not, and still do not, want the configurators to become bloated with features and the code required to drive them ― but we made some relatively simple adjustments that now allow the one configurator to create a huge amount of different cabinet styles ― everything but a bank of drawer or file drawer unit (as far as we can see). as per AWI spec, with switch to override. Uppers ― as you can see in the image below, it will also do uppers, but until nailers are added I won’t count the upper configurations. 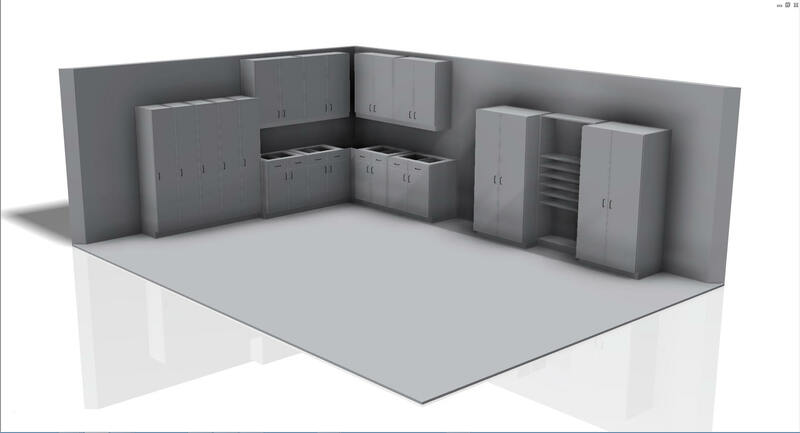 We have also stepped up the pace on the creation of our full-blown cabinetmaking software, which will be made available to subscribers in a modular fashion as the program progresses. Looks like 2014 will be a very productive year. Contact Cindy if you have any questions, and have a great day!